The name Netherlands literally meaning "Lower Countries" came about due to its low land and flat geography with only about 50% of its land exceeding one meter above the sea level. Most of the areas are below sea level and are man-made. Since the late 16th century, large areas (polders) have been reclaimed from the sea and lakes, amounting to nearly 17% of the country's current land mass. The Netherlands covers around 41,000 square kilometers and has a population of about 16 million. With a rich cultural heritage, the country has been home to many of history’s most famous names in the areas of art, literature, philosophy and science. It also has a long history of international trade, having forged links with countries around the world, bringing together knowledge, skills, business and ideas. The Netherlands consists of twelve provinces of which two of the provinces North Netherlands and South Netherlands are the most densely populated and encompass the popular cities of Amsterdam, Rotterdam and The Hague. The name ‘Fontys’ was derived from the Latin word, ‘Fons’, which means ‘source’. Fontys aspires to be a dynamic source of knowledge, development, innovation and inspiration. 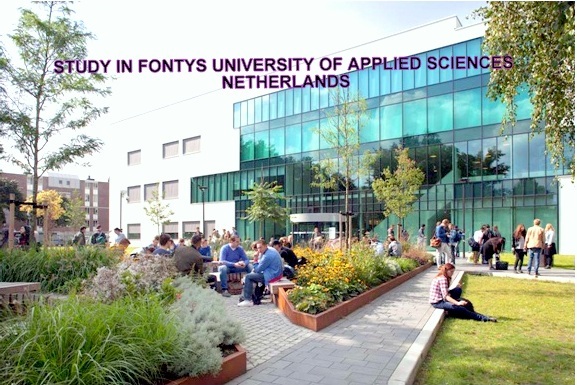 The Fontys University of Applied Sciences is a well-known name in education, not only in Netherlands, but also in many other parts of the world. Fontys is the second largest institution of higher education in Netherlands. Almost all higher professional education programmes at Bachelor’s level that are available in Netherlands can be studied at the Fontys University of Applied Sciences. Fontys’ course programmes are offered at 22 locations within Netherlands. Major campuses are located in Eindhoven, Tilburg and Venlo and smaller institutes are located in Sittard, Rotterdam, Veghel and Hertogenbosch. Teaching has been geared to take into account developments in society and the employment market and course programmes are highly practice-orientated. Internships and practical assignments ensure that students are able to make worthwhile contributions to businesses or institutions within a short period after graduation. 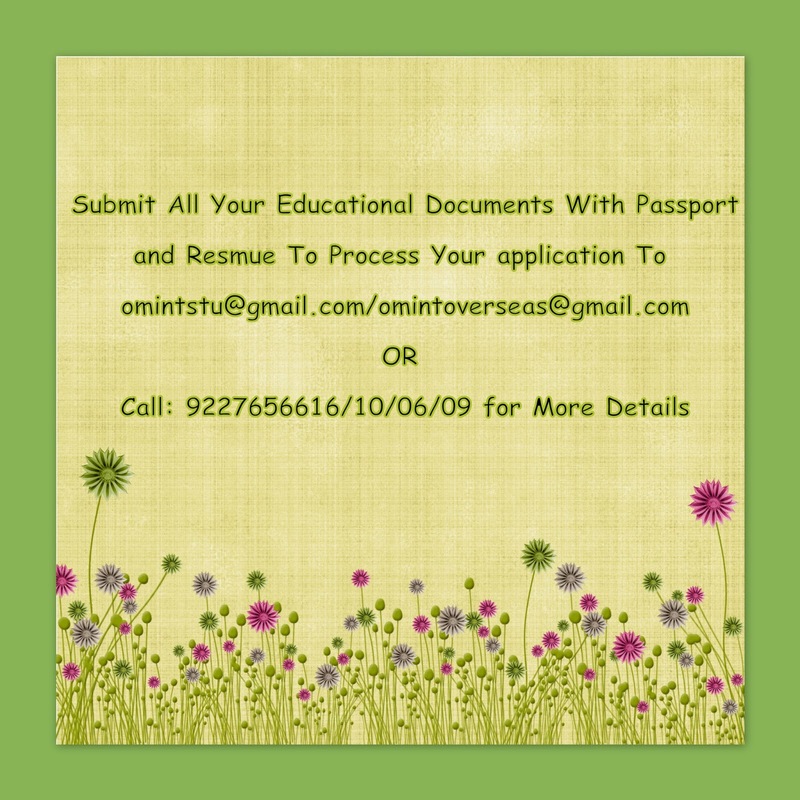 Ø International students are allowed to work 10 hours per week. 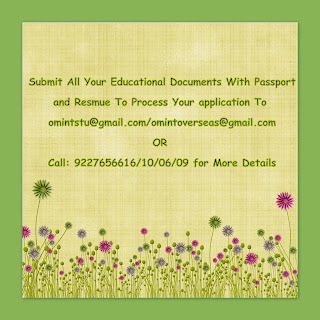 Ø Post study work VISA of 1 year.